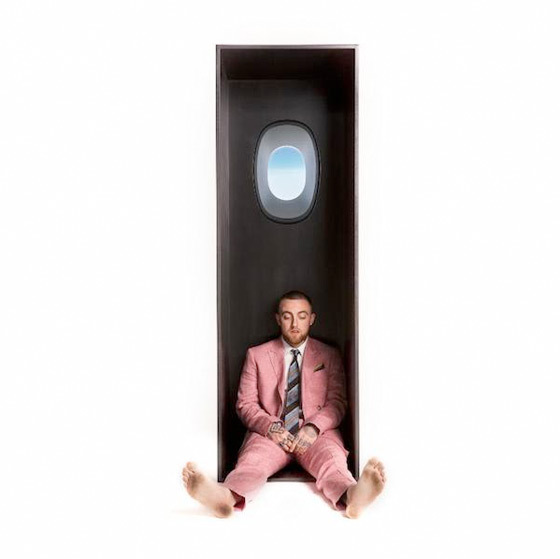 Mac Miller's new album Swimming is officially here, and you can stream it all for yourself. The record comes in the wake of personal turmoil for Miller, including the end of his relationship with Ariana Grande and then an arrest for a DUI after he crashed his car in California and fled the scene. Despite those setbacks, Miller appears to be putting his attention squarely back on his music with Swimming, which will also be supported by a North American tour with Thundercat. Down below, you can stream all of Swimming and check out the tour's upcoming tour dates here. Swimming is out now via Warner Bros.